Sample sale season is OVER… Well it is for me because I have swiped the mess out of my credit card, waited on line for 3hrs… YES 3hrs for the Christian Louboutin sample sale (post coming soon) and purchased a new pair…. It was so worth the 3hr wait. 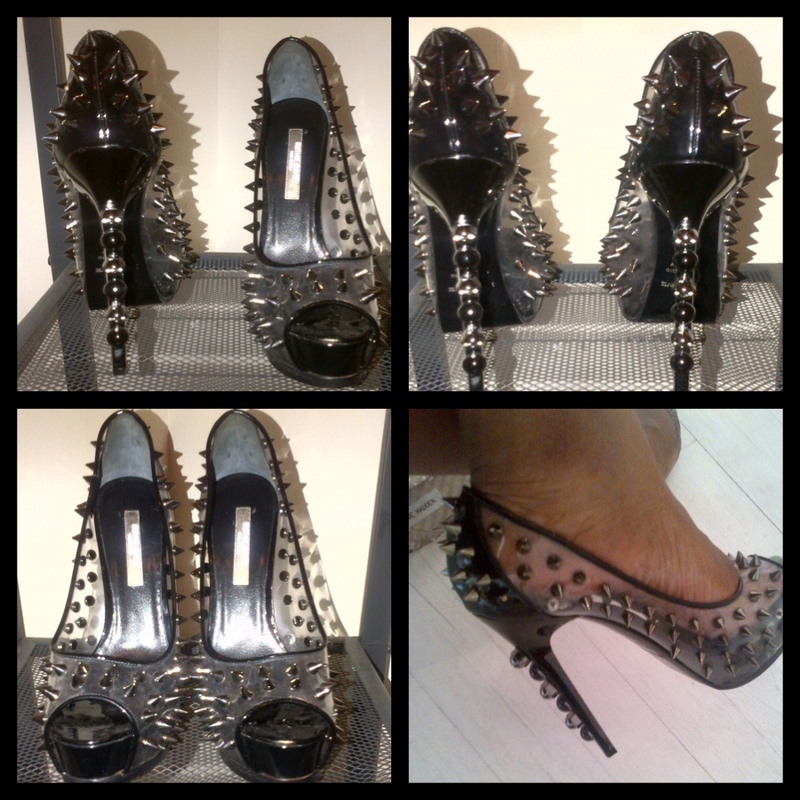 Check out below my Ruthie Davis Sample sale experience. Omg I'm so freakin jealous! These are soooo badass chick! WOWOWOWOWO! Those are some HAUTE shoes and so nice of you to pick up something for your sister! That's it I'm moving to NYC now! I always miss the great sample sales! I cannot wait to see your new shoes! THose booties are hot! And how awesome to meet Ruthie Davis!! 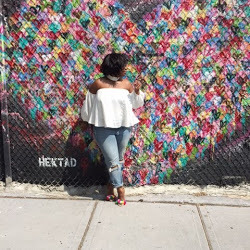 I am still coming in August for BlogHer! Cannot wait to hook up! Au Naturale!! gotta love it... I'm super happy to be a part of that group!